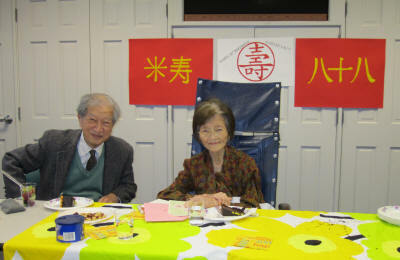 Lai, Helen Ching-Li (Liu) of Arlington, MA. deceased November 5th, 2011 at age 88. 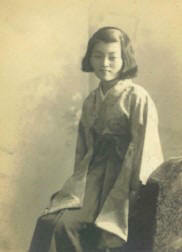 Devoted wife of John Yung-Hsiang Lai. Loving mother of Jenny “Mali” Olsen and her husband John, Peter Chia-Cheng Lai and his wife Margaret Li-Min, Richard Chia-Te Lai and his wife Judy Wan-Ling. Cherished grandmother of Christina Lee, Kevin Lai, Robert Lai, and Andrew Lai. Also survived by many other loving relatives and friends. 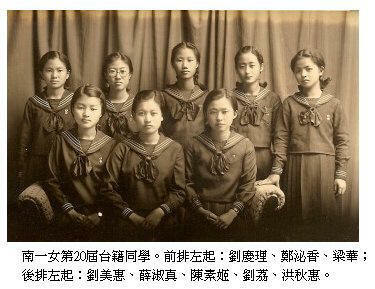 Born in Tainan, Taiwan and the descendant of a Japanese Samurai Family, Helen graduated from the Aoyama College in Tokyo, Japan, and was a devout Christian throughout her life. As an accomplished classical pianist, Helen found much joy in family, painting, gardening and reading. She was very proud of her husband John’s association with the National Taiwan University and Harvard University where he was a well-known historian and librarian. Buried at Mount Pleasant Cemetery at 70 Medford Street, Arlington, MA. 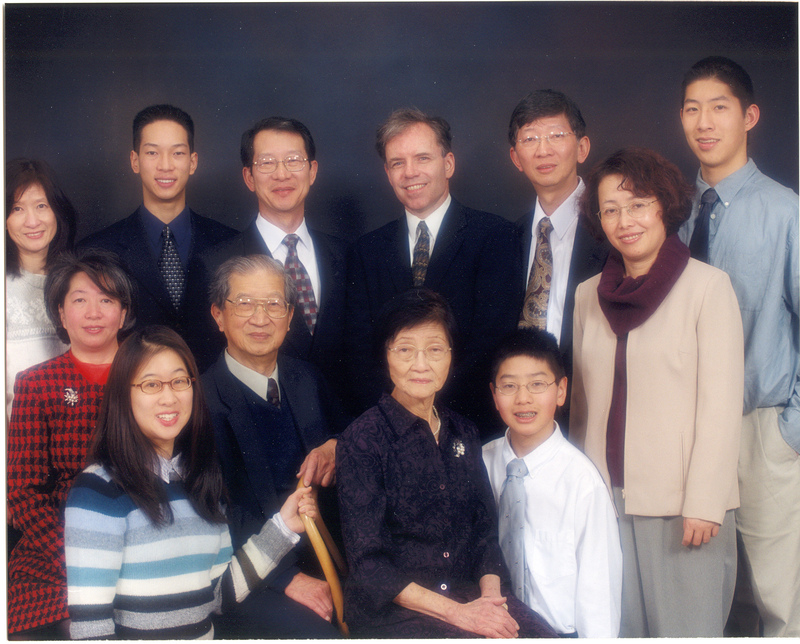 A celebration of her life is being held at the Boston Taiwanese Christian Church (BTCC), 15 Elm Street, Framingham, MA on November 19, 2011 10 AM. Helen was born on Oct. 30, 1923 and passed away on Nov. 5, 2011. She lived on this world for 32,149 days, or 88 years and 7 days. 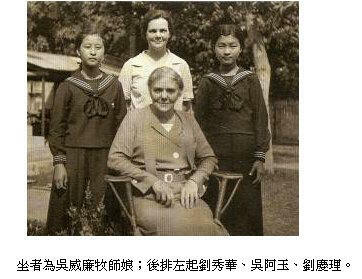 She married John Yung-hsiang Lai on Dec. 26, 1946. Her married life spanned 23,691 days, or 64 years, 10 months, and 11 days. Duration calculated from the start date to the end date, end date included.